Microsoft's Xbox boss says the company's newest console will get mouse support, but it's not clear what that means for users. 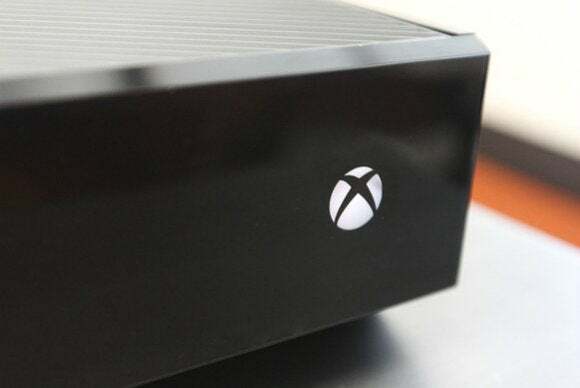 You can already use a keyboard with the Xbox One for basic text input, but to hear Microsoft’s Xbox chief Phil Spencer tell it, you’ll soon be able to use one along with a mouse to do a mean PC gaming impression. The Xbox one doesn't currently support mice. Spencer made the mouse support comments during a Twitter conversation about the possibility of Windows 10 PC to Xbox One game streaming. Microsoft is working on Xbox One to PC streaming right now as part of the Windows 10 roll out. Spencer says he likes the idea of PC to Xbox streaming, but the company “doesn’t have a plan yet” for that feature. “Yep, keyboard and mouse support for Xbox would need to be there for this [Xbox One to PC streaming] to work, those aren’t far away,” Spencer said on Twitter. It’s not clear to what extent the Xbox One will support mouse inputs, or if it will be a user-facing feature at all. Mouse support could, for example, only be there to make sure Xbox One to PC streaming works properly. Mouse input could supercharge the Xbox One's usability, however, for folks inclined to use one in the living room. A mouse would be a much faster way to navigate through the Xbox’s menus and apps compared to the controller. Windows Central also puts forth the idea that this could enable ports of PC games that require a mouse to be usable, such as MMOs like World of Warcraft, where keybindings come in handy. The impact on you at home: Mouse support will almost certainly be part of Microsoft’s Windows 10 work for the Xbox One. To that point, Spencer says the move to Windows 10 is on track and the company will have roll out dates to share soon. Microsoft has already said the Xbox One will get Windows 10 after PCs. Perhaps the company will have final launch news to share in less than two weeks, during Microsoft’s Gamescom 2014 briefing on August 4.